Looking for Trail Genius maps? 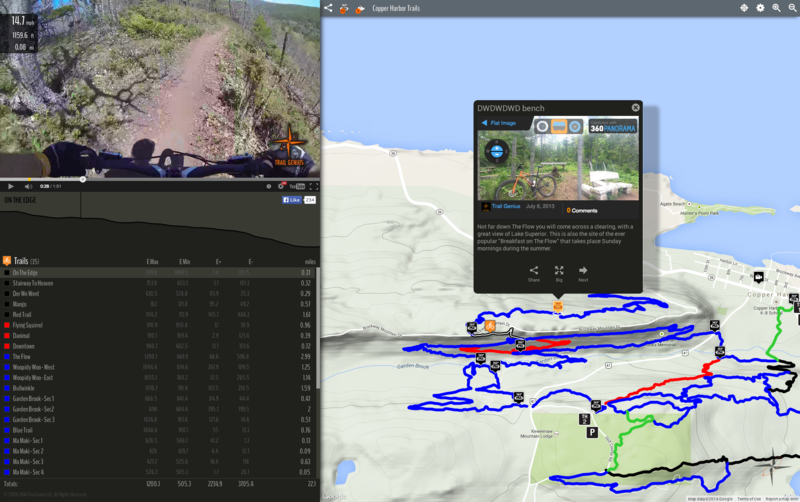 Look no further, here lies a database of the worlds most advanced online interactive maps, combining VIDEO+GPS to create a one of a kind preview of trails and race courses. Search by name, location or activity and let Trail Genius help you plan your next trail adventure or prepare for your next big racing.